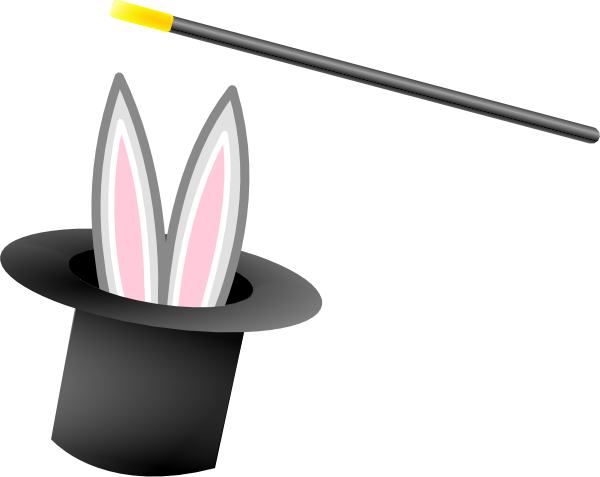 Home » Children's Birthday Parties » Ages 5-10 » The Magic Of Science! Enter Your Email Address in the box below to instantly receive a 20% off coupon! The Toybox of Franklin Lakes is your personal, neighborhood Toy Store carrying all major brands including Lego, Thomas & Friends, Alex, Playmobil, Bruder Mattel, Razor and more! We provide a personalized shopping experience and also host amazing themed Birthday Parties for your children!